Think speed-dating, but with a professional twist. At Speed Mock Interviews, employers ask students several standard interview questions, then provide feedback on the students’ performances in a low-pressure situation. 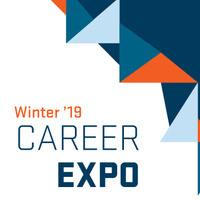 Students, this is your chance to shine and engage with your future employers.